These two whiskies are the latest expressions to be released in to Johnnie Walker's experimental Blenders’ Batch series. The Rum Cask Finish (Experiment #8) and the Espresso Roast (Experiment #9) have been created by Jim Beveridge, the Johnnie Walker Master Blender, along with his team of 12 blenders. This includes Chris Clark, who worked exclusively on the Rum Cask Finish, and Aimée Gibson, who developed the Espresso Roast project. 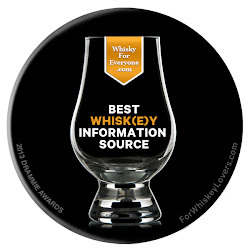 Both new whiskies have been designed with bartenders in mind. 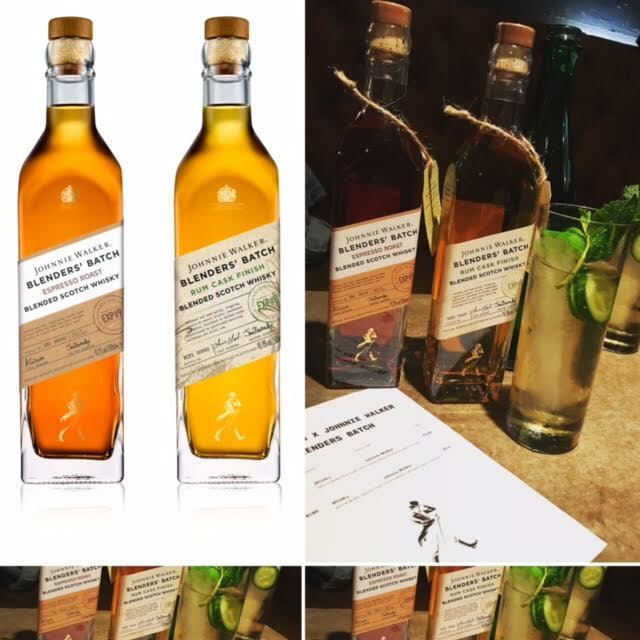 The Rum Cask Finish has seen a traditional Johnnie Walker blend then transferred to ex-rum casks for a finishing period of around six months. This is a culmination of a 10 year experimental project of maturing different malts and blends in premium Caribbean rum casks by Clark, who formerly looked after the maturation of Diageo's rum portfolio. The Espresso Roast is also a blend and has been created using pockets of malt whisky that have been made from roasted malt, which is more commonly used in making heavier styles of beer. The whisky was developed bu Gibson with the aid of coffee expert James Hoffman and leading bartenders, including Ryan Chetiyawardana. 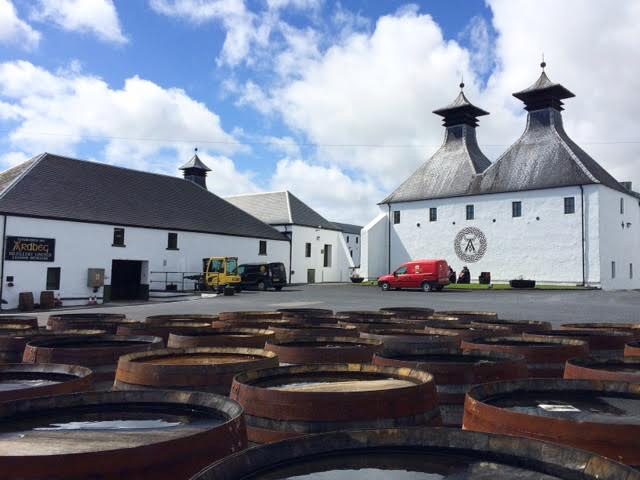 Following a worldwide release, both whiskies are now being released in the UK. 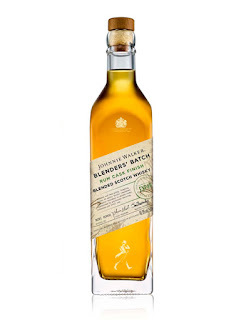 The Rum Cask Finish is bottled at 40.8% ABV and will cost £30 for a 50cl bottle. The Espresso Roast is bottled at 43.2% ABV and will also cost £30 for a 50cl bottle. 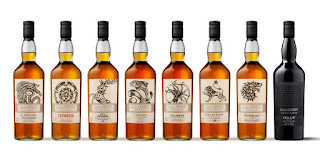 They will be available in specialist whisky retailers and selected bars, restaurants and hotels from early October. The colour is light gold and the nose is instantly sweet. There are aromas of icing sugar, golden syrup and honey, along with vanilla, cane sugar and a floral note of honeysuckle. There are background hints of dried tropical fruit (especially pineapple and mango), treacle and something slightly estery. 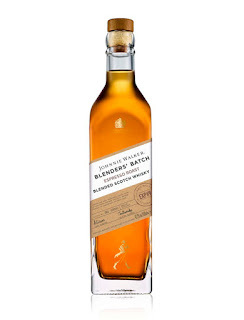 On the palate this whisky is light, delicate and initially sugary sweet. Again there are notes of icing sugar and honey, which are backed up by further notes of tropical fruit (think of caramelised pineapple and mango in particular) and cane sugar. Underneath are subtle notes of fresh coconut, vanilla and something oily and nutty - this is most reminiscent of almonds and walnuts. The finish is short and very sweet, becoming quite green and caney. This gives a slight bitterness and freshness, especially once the cane sugar sweetness has gone. The colour is deep golden amber and the nose rich, earthy and heavy. There are initial intense aromas of malty cereals, caramel, vanilla and milk chocolate and hints of treacle and coffee grounds. These are backed up by further aromas of burnt toffee, roasted chestnuts and peanut praline. 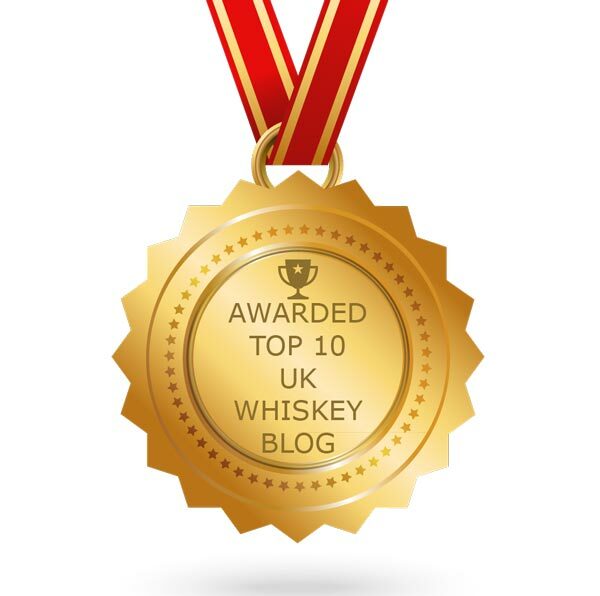 On the palate this whisky feels mouth coating and thick. It is rich, intense and slightly overwealms the taste buds. 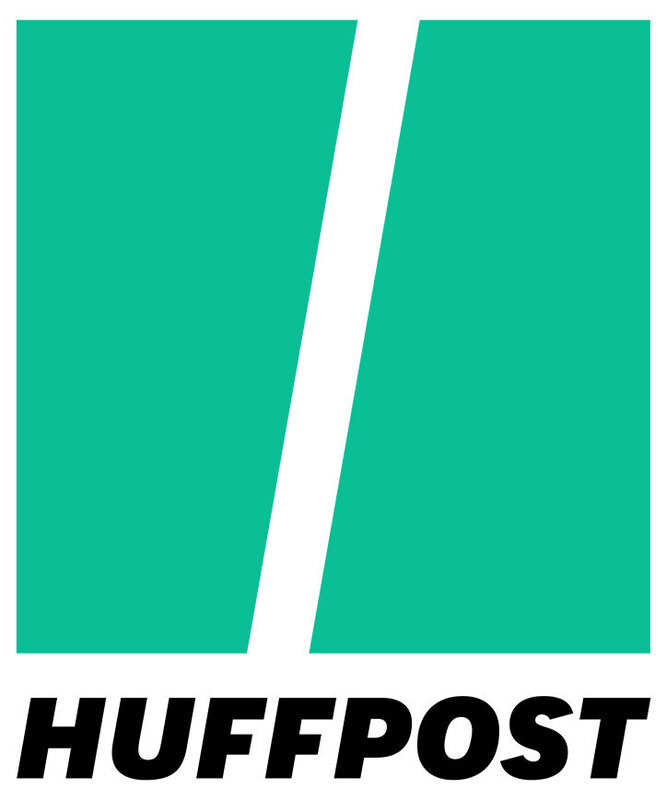 Initial notes of dark chocolate, heavy malted cereals, milky coffee and mulling spices give way to more bitter and bittersweet ones - think of cocoa nibs, burnt coffee grounds and liquorice. In the background other characteristics are detectable such as vanilla, almond (almost like marzipan) and black treacle. The finish is quite short with a mix of sweetness and bitterness. There are plenty of warming wood spices and dark chocolate notes, along with Camp (coffee and chicory essence for those below a certain age) and a hint of molasses. 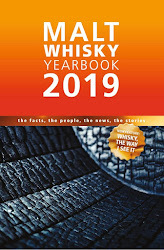 Both whiskies are interesting and it is intriguing to see how Diageo's approach of 'working from the bar backwards' is taking them in varying directions. Both are really designed to not be sampled neat as we did and their flavour profiles seem exaggerated as a result. However, they come to life in a cocktail. The Rum Cask Finish is clearly created to be used instead of white rum and the Espresso Roast as a replacement for coffee or chocolate liqueur. 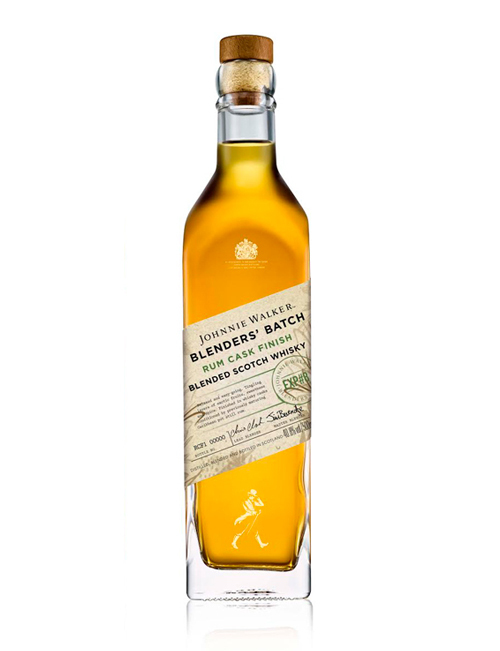 The entire concept of the Blenders' Batch is fascinating - to create whiskies that do not taste like traditional blends or malts. That has created some negativity amongst purists but they are missing the point. That is exactly the point - to create products that bartenders can use easily and that non-whisky drinkers can empathise with. It also keeps the blenders themselves on their toes and nurtures their creativity. That can only be a good thing. Why Not Make Your Own Cocktails At Home?